Capt. 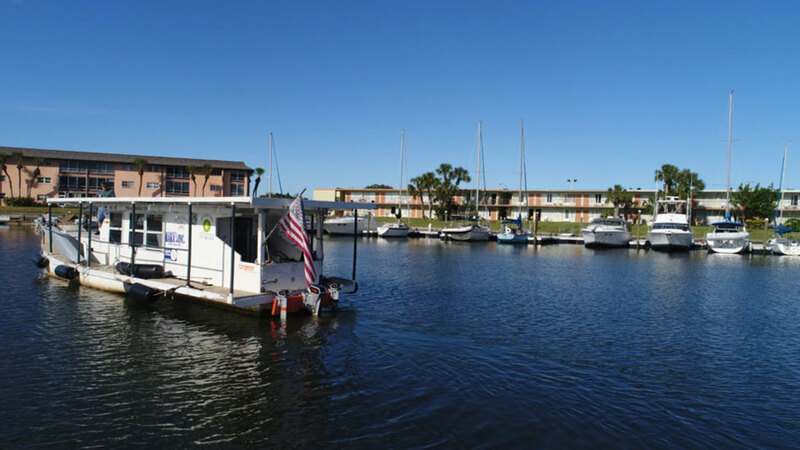 Jim Greer recently completed the 7,200-mile voyage known as the Great Loop in a boat equipped with solar panels and powered by three Torqeedo outboards. The trek took the boat, RA, from Florida up the East Coast through the Great Lakes, down the Mississippi River and across the Gulf of Mexico. The trip was completed in two segments, with a break in Waterford, N.Y. Greer and RA returned to their home port in New Port Richey, Fla., earlier this month. “Capt. 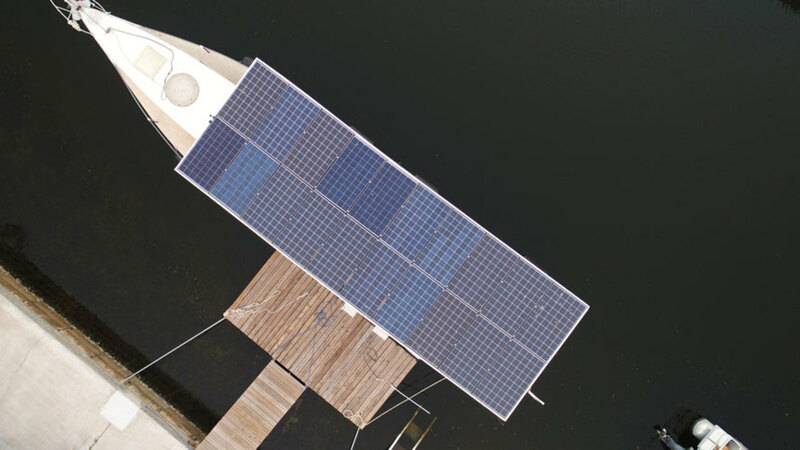 Greer’s pioneering solar-powered voyage provides a compelling validation of the efficiency and reliability of electric boats,” said Steve Trkla, president and general manager of Torqeedo Inc. The custom-made, 48-foot boat completed the 7,200-mile journey solely on electric power. The custom boat designed and built by Greer is a 48-foot trimaran named for the sun god of ancient Egypt. It’s powered by a Torqeedo Cruise 10-kW motor and two smaller Cruise 4-kW motors. They draw power from two banks of batteries, one with four 12V AGM batteries in a 48-volt configuration and the other with eight of the same batteries, also in a 48-volt configuration. An array of 20 245-watt solar panels on the boat’s cabin roof charge the batteries. 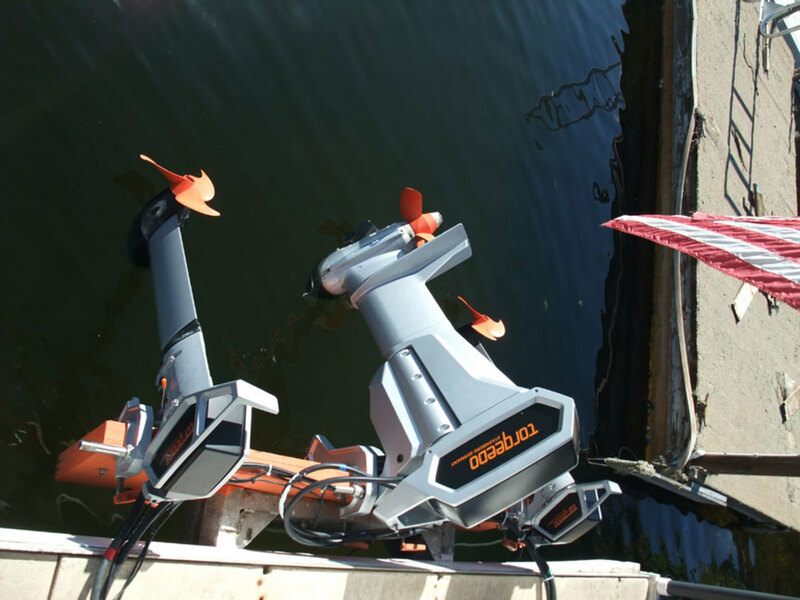 The Torqeedo outboards provided consistent, efficient power. Greer said the boat hit a top speed of 10.7 mph at 7,300 watts, but his typical cruise was at 5 mph to optimize battery capacity, which allowed for a 30-mile run per day. He said that the solar system worked well and that the longest run was 142 miles in 42 hours nonstop crossing the Gulf of Mexico. Twenty solar panels mounted on top of the boat’s cabin provided the power to charge the batteries. Greer estimated that the fuel cost for a similarly sized boat to complete the trek would have been at least $10,000. “Not only did we save money on fuel, we achieved zero emissions, demonstrating that boating doesn’t have to pollute the air or water with emissions from combustion engine,” he said.